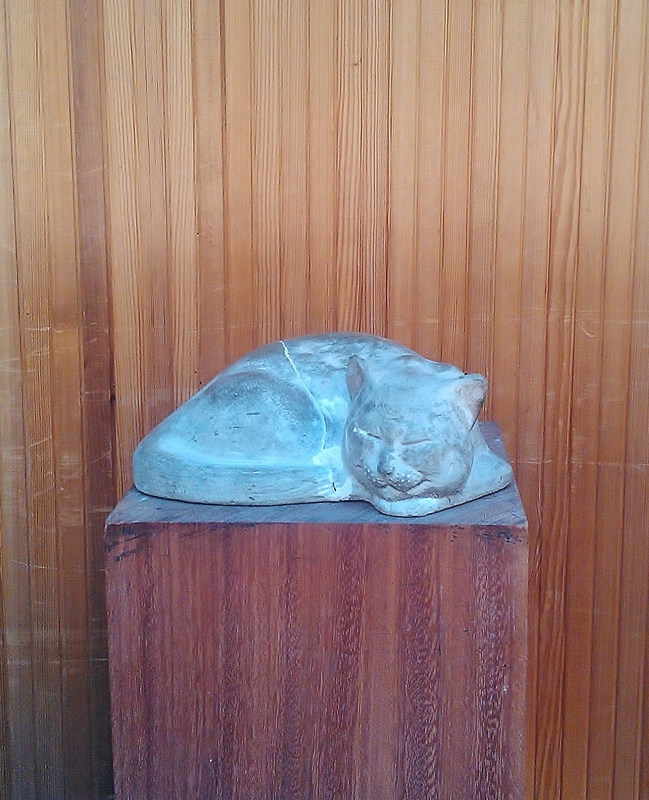 This entry was posted in Life/Photography and tagged cat, dreamy, postaday, Sculpture, sleeping, Statue, weekly photo challenge. Bookmark the permalink. That cat related to your Gravatar image at all? Dreaming … of dogburgers … he certainly looks content~! The cat is the metaphor for relaxation.